Survivors include six children: Keith (Lorraine) Langdon of Van Wert; Les (Connie) Langdon of Panama City Beach, Florida; Kevin (Pam) Langdon of Sutherland Springs, Texas; Sandy (Jeff) Gifford of Runnemede, New Jersey; Mitch Langdon of Toledo, Ohio; and Mark (Kimberly) Langdon of Dayton, Ohio. One brother, Ron Grimes of Sioux Falls, South Dakota, also survives. She was blessed with 15 grandchildren, 29 great-grandchildren, and one great great grandchild. She was preceded in death by a son, Kim Scott Langdon, her brothers Robert and Russell Grimes, and a sister Ramona Shaffer. Rita was a graduate of Van Wert High School. 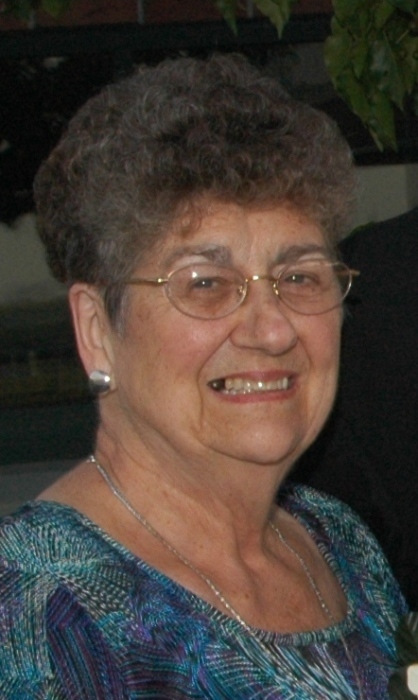 In addition to raising a family of seven children, she worked as a waitress at the former Marsh Hotel, was employed at Borden Cheese in Van Wert, and worked as a facility manager of both Grace Gardens Retirement Home in O’Fallon, Missouri, and the Apple Glen Apartments in Van Wert, from which she retired at age 75. She attended the Jennings Road Church of Christ in Van Wert. Rita loved music, singing, playing cards, and reading. There will be no visitation, but all are invited to a memorial service in her honor to be held at 1:00 p.m., Saturday, January 26, 2019, at the Jennings Road Church of Christ, 1124 Jennings Road in Van Wert. Preferred memorials are to the Jennings Road Church of Christ or the Van Wert Area Inpatient Hospice Center.